Contains peanuts, tree nuts (almonds), manufactured in a plant that processes milk, soy, tree nuts, wheat, peanuts, and egg products. Contains peanuts. 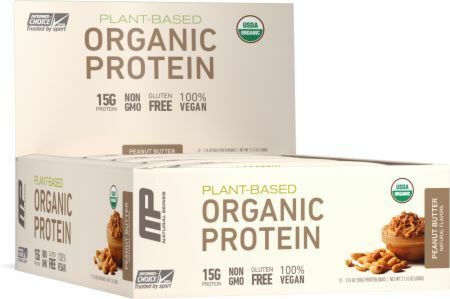 Manufactured in a plant that processes milk, soy, tree nuts, wheat, peanuts, and egg products. Peanut Butter This is a Buy 1 Get 1 FREE offer!